Executive Search | Audibert Associates, Inc. In Executive Search, Exclusivity and 100% Focus Really Matters! 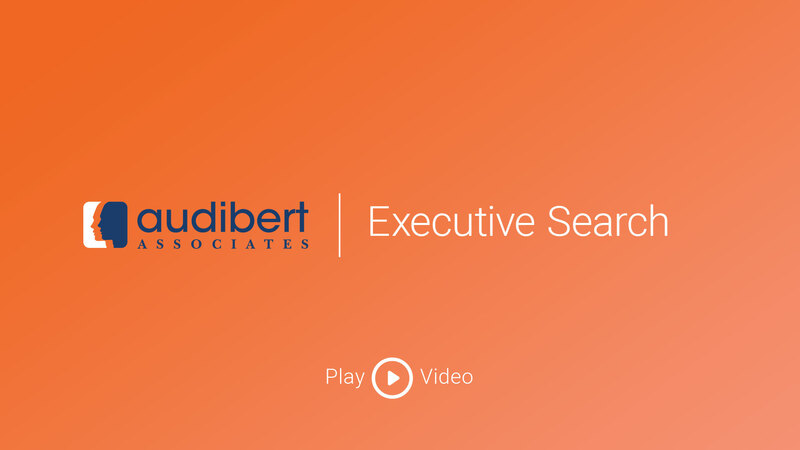 At Audibert Associates, your executive search is priority number 1. We will only take on one of these engagements at a time. Think about it, how could we, or any firm, do more than one? If you are looking for the best executive, you need a firm that is 100% focused and receives all of the best candidates. Not just the ones that are left from concurrent engagements. During the engagement, we are intimately involved with your search for the perfect candidate. Our consultative and research-based approach helps us to obtain an understanding of your company’s culture, allowing us to find the best possible match for your company.